Here’s a great way to guarantee yourself at least 15% off whatever you need at Cabela’s this winter. Grab one and stack discounts on your next gear purchase to get a steal of a deal. 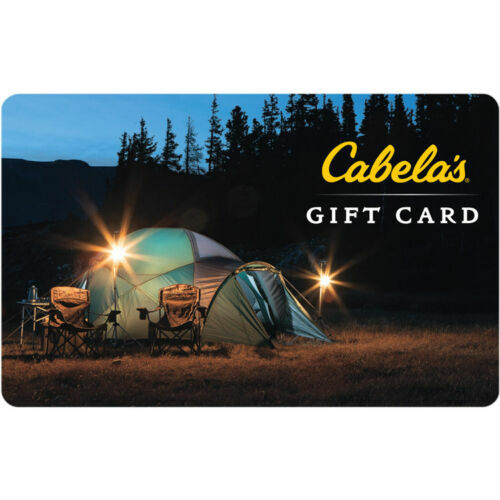 Here’s a great way to guarantee yourself at least 20% off whatever you need at Cabela’s. Grab one of these $100 gift cards over at Ebay for only $80 and stack discounts on your next gear purchase to get a steal of a deal.